Is Anybody Hungry? 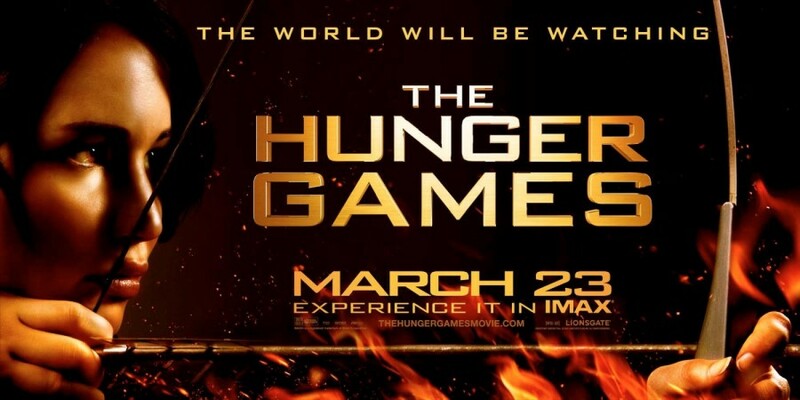 Two New “Hunger Games” Spots Debut. | The Cineaste's Lament. Is Anybody Hungry? Two New “Hunger Games” Spots Debut. Hear that? It’s the sound of the hype for the upcoming film adaptations of Suzanne Collins’ dystopic YA novels cranking up to unprecedented highs. Courtesy of the good folks at HeyUGuys, here’s two new TV spots for the flick starring Jennifer Lawrence, Elizabeth Banks, Lenny Kravitz and Woody Harrelson, among others. This entry was posted in action, Film News, Sci-Fi, Trailer Trash and tagged Donald Sutherland, Elizabeth Banks, Jennifer Lawrence, Lenny Kravitz, The Hunger Games, The Hunger Games TV spots, Woody Harrelson. Bookmark the permalink.